EveryMatrix is happy to announce the appointment of Kiril Nestorovski as PartnerMatrix Commercial Director. As part of his high-level executive role, Kiril will further drive our Affiliate & Agent System on its trajectory of growth, overseeing product long-term strategy, new business opportunities and directing marketing operations, while strengthening the existing relationships with clients and partners. With over 12 years of experience in ICT sales, Kiril held various positions within gaming industry from leading the Account Management team for a live casino provider to Business Development Manager for an affiliate platform provider where he oversaw bringing incremental business and growth of the existing clients. Prior to entering the iGaming industry, Kiril worked as an accredited diplomat leading the investment efforts of the government agency Invest Macedonia in Germany. He holds a Master’s degree in International Relations and European studies from the Central European University in Budapest and a BSc. in International Economy from the University of National and World Economy in Sofia. “Being PartnerMatrix Commercial Director will be demanding and challenging, but for those who are strongly invested in the organisations they work for, it is also greatly satisfying work, in which personal success translates directly into the success of the company. “ added Kiril. PartnerMatrix has been one of the first projects of EveryMatrix and it is not only an important release in 2017 but it has always been an important part of company’s next generation iGaming products, ranging from sportsbook to casino and from payment to affiliate solutions. “Very glad to welcome this talented and experienced person in our team. We are quite sure that PartnerMatrix is heading into 2018 with a strong product and well-prepared team. 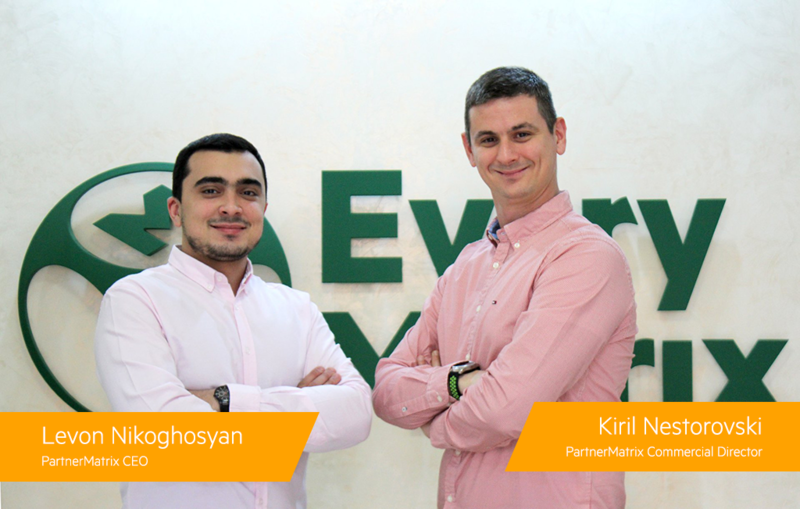 Alongside with Kiril, who will be handling PartnerMatrix Commercial Director’s position, we are set to achieve our ambitious goals.” said Levon Nikoghosyan, PartnerMatrix CEO. PartnerMatrix is the complete Affiliate/Agent Management System with real-time statistics that helps you create, manage, track and analyze your own programs. With our flexible platform attracting online and offline traffic is now easier than ever. 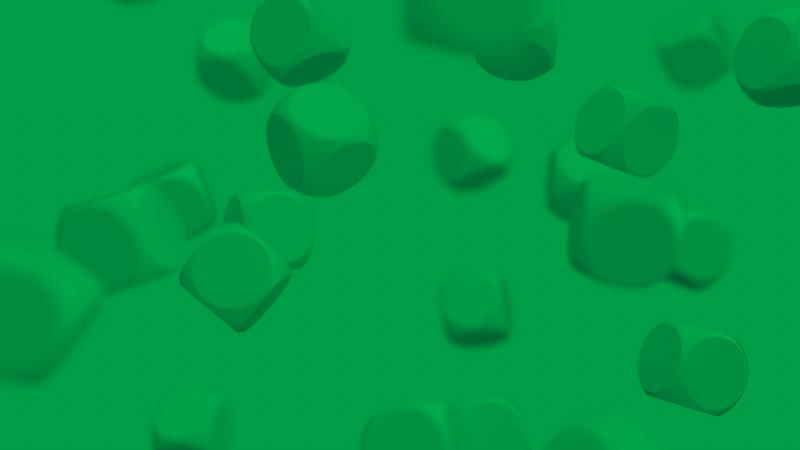 It is the first platform that enables operators to run Affiliate System with Agent functionality and Agent System with Affiliate functionality. No need to use separate programs or systems. At this time, we are keen to display the latest features that are now available for our clients and you are all invited to join us at ICE TotallyGaming 2018 for the biggest and most exciting event in iGaming. See you all in London between February 6-8 at Stand N6-310.